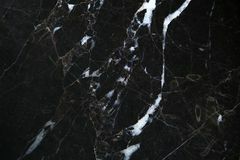 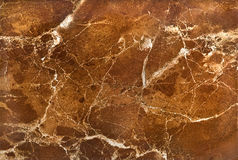 Black marble texture, detailed structure of marble in natural patterned for background and design. 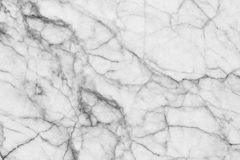 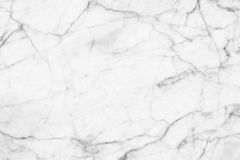 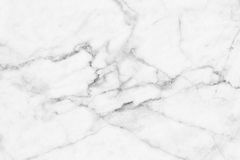 Black and white marble patterned texture background. 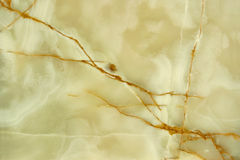 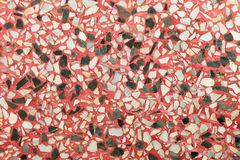 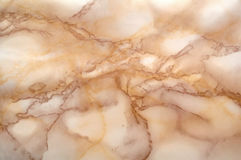 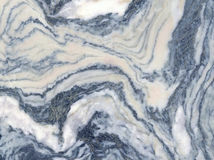 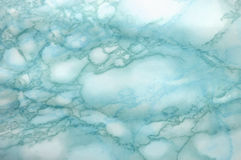 Marbles of Thailand, abstract natural marble for design. 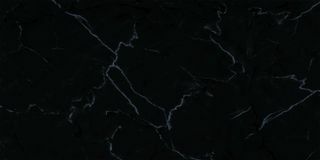 Onyx Marble pattern useful as background or texture Orange marble texture Light blue marble texture Marble Abstract Background Black marble Wood texture background Black slate texture background image Abstract black and white marble patterned (natural patterns) texture background. 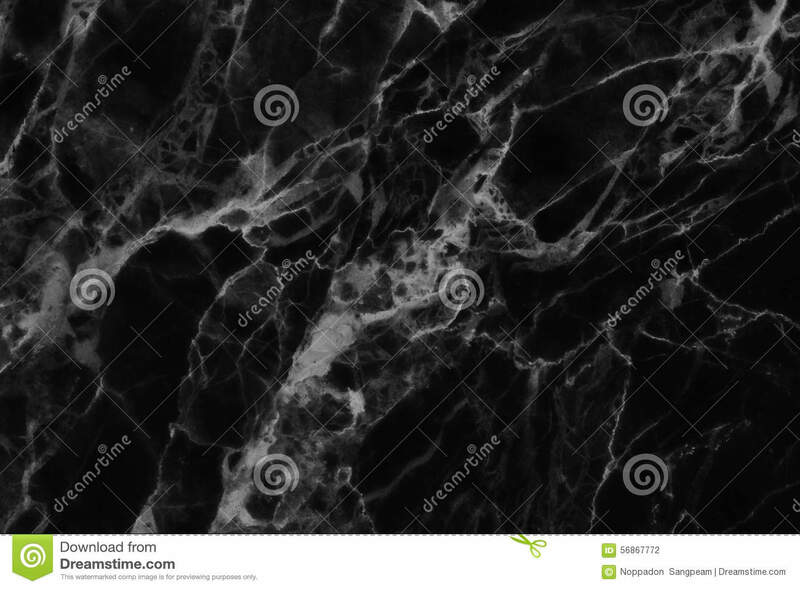 Abstract black and white marble patterned (natural patterns) texture background. 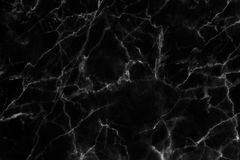 Black marble patterned texture background. 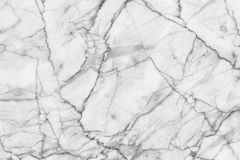 Marbles of Thailand, abstract natural marble black and white (gray) for design White marble patterned texture background. 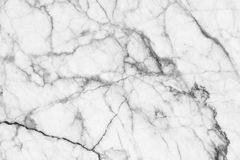 Marbles of Thailand, abstract natural marble black and white (gray) for design Abstract black marble patterned (natural patterns) texture background. 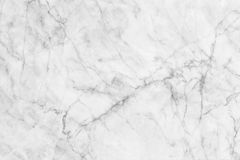 Abstract black and white marble patterned (natural patterns) texture background. 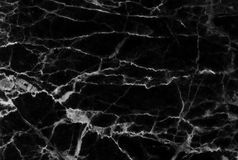 Abstract black and white marble patterned (natural patterns) texture background. 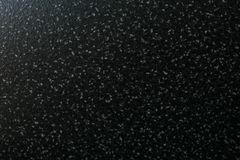 Black marble texture in natural patterned for background and design. 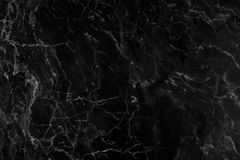 Abstract black and white marble patterned (natural patterns) texture background. 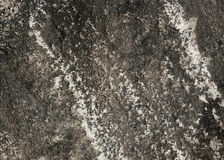  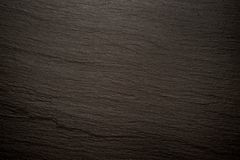 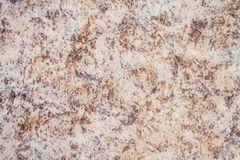 Black marble texture in natural patterned for background and design. 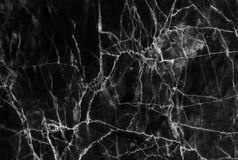 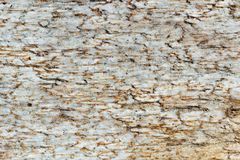 Black marble texture, detailed structure of marble in natural patterned for background and design.Black marble texture, detailed structure of marble in natural patterned for background and design.